Randi organised this lovely couples wedding. 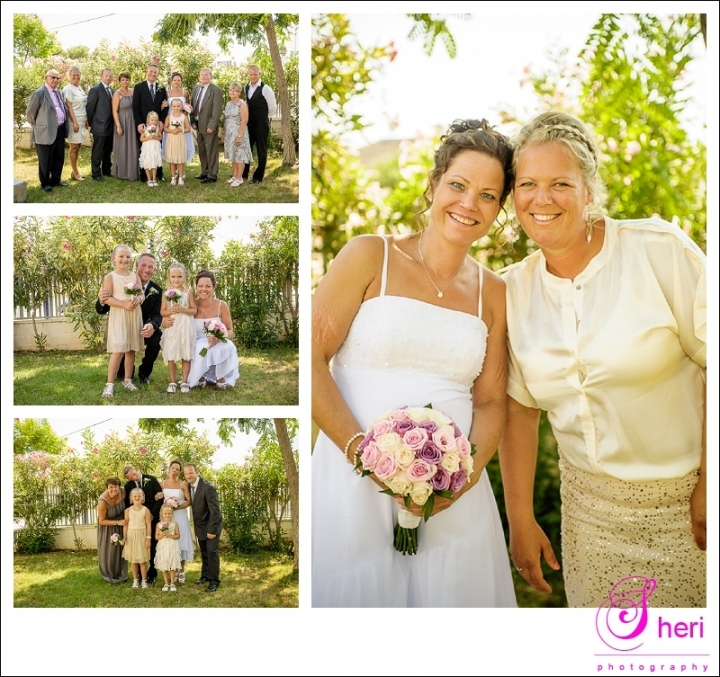 They had some pictures taken of the reception at the church and at Torre del Moro. They enjoyed the rest of the day with their close family and friends. Have a look at some of the pictures.